Getting back to business basics: You must market your business to your target audience or they won’t know you exist. And when it comes to marketing, why not use every tool available to you? 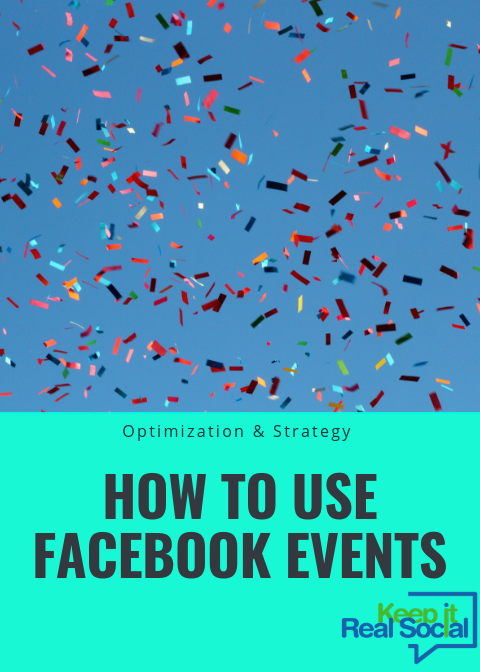 When marketing on Facebook, one tool that is often overlooked is the Facebook Events tool. It’s a great way to get extra publicity for your business; however, it takes some planning to get it just right. So grab your calendar and your brainstorming notebook and let’s get creative. Begin with your reasons for holding an event. What is the goal of the event? If you’re just opening your coaching doors, then a “Grand Opening” makes sense. 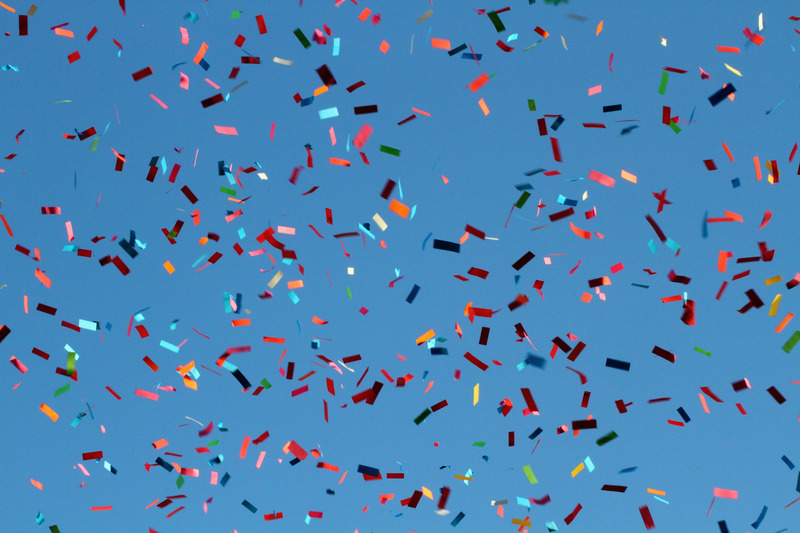 Even if you’ve been coaching for a while, host a “Client Appreciation” event for your current clients or a “Celebrating 10 Years in Business” event where you reintroduce yourself to the public in hopes of attracting prospects. Did you just write a book? Host a “Book Launch” event. 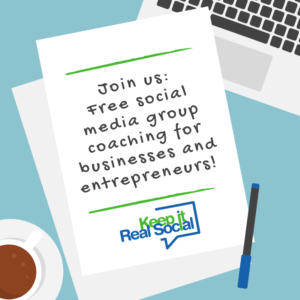 Want to start networking with local business owners in your community? Host a “Get to Know You” event. You’ll get the most interest in your events if there is a clear reason for hosting. Even if your business is 100% online you can still create an event but direct them instead to your business page at a certain time for a live video or direct them to a webinar room. In both of these instances, you’ll need to plan what you’ll say and present – just like a webinar – because you can’t rely on small talk as you would if you met people in real life. Before publishing you event, design a photo that accurately portrays your event and that grabs people’s attention. Facebook event photos should be 1920×1080 pixels. Publish your event and then ask your graphic designer or VA to resize your photo for other social media platforms so you can start cross promoting. Facebook Ads are a tremendous way to expand your reach to attract new people to your event. You can easily set the demographics of your target market as well as a budget and the duration for which the ads should run. Plan your ads and promotions so you can build buzz and anticipation but also send reminder ads as the event date gets closer. Lastly, enjoy your event! You worked hard and deserve to have some fun. After you recover from the event, write down notes about what went well or not so well and create a checklist so you know exactly what needs to happen in which order when you plan your next event.